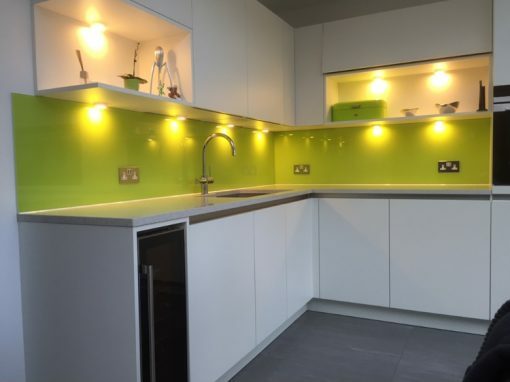 Other options range from pre-fabricated patterned glass panels that can be fitted onto the wall behind a stove or hob, to bespoke splashbacks that are designed to fit a unique space and which can have options such as cut-outs for electrical sockets. 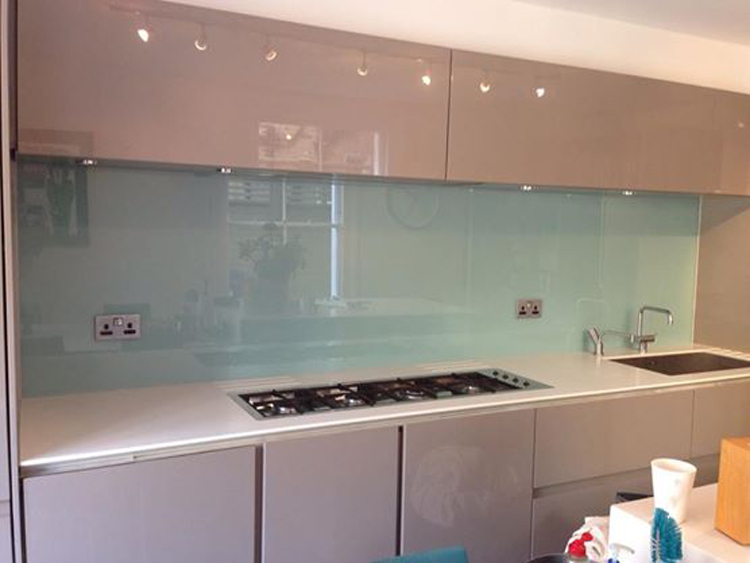 You may even find a Sutton company that can digitally print an image you have chosen onto your glass splashback. 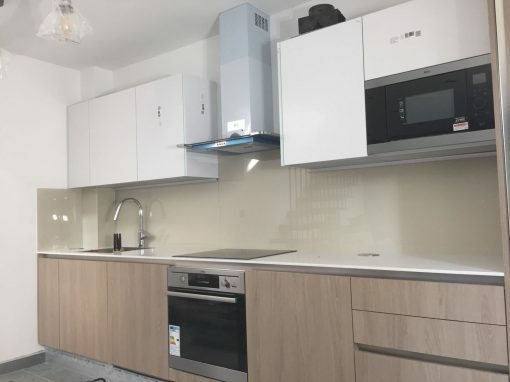 This will make your kitchen unique and the envy of all your friends. 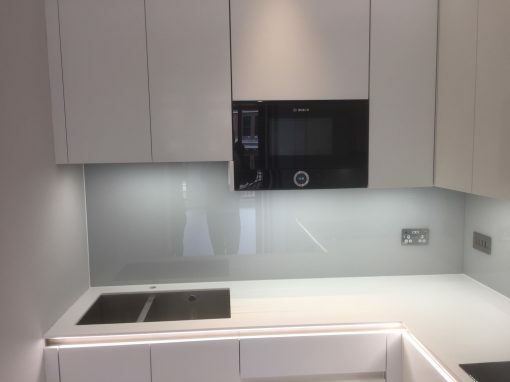 One benefit offered by glass splashbacks fitted by a Sutton glazer is that they are easier to clean and maintain than tiling. This is because there is a single flat surface, rather than lots of grooves between the tiles. 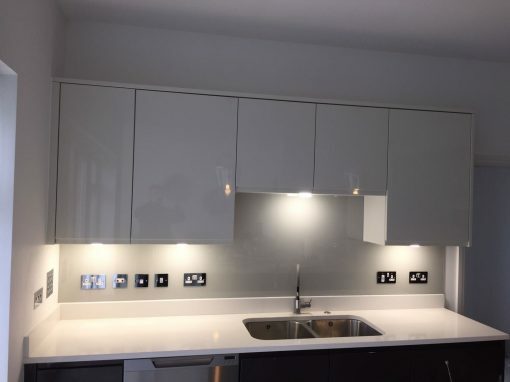 If you add this practical advantage to the stylish appearance that glass splashbacks create, it’s not difficult to understand why glass splashbacks are such a popular option chosen by many Sutton homeowners today.